Buckle up fans, things are about to go nuts. 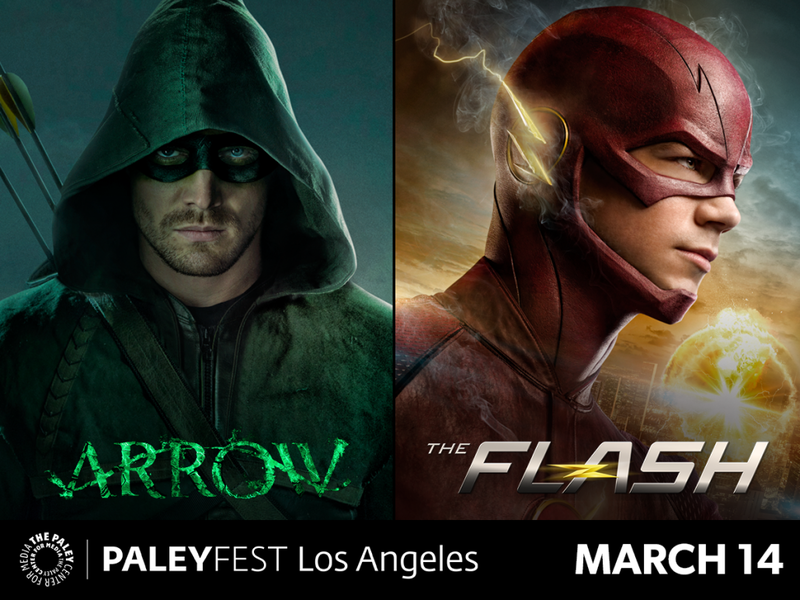 Lucky attendees at this past weekend's sold out PaleyFest panel Q&A in Los Angles for CW's Arrow and The Flash respectively were treated to sizzle reels previewing the rest of the season and now they're here for your viewing pleasure. Warning, if you don't want to know what's happening next don't watch them as they could be considered spoilers. As if things couldn't get more dramatic, both shows are bringing out new villains and making enemies out of friends. From Oliver Queen deciding to become the new Ra's al Ghul, to Barry Allen getting one step closer to catching the Reverse Flash this is just the tip of the iceberg. Watch the videos and you'll see why. Barry Allen closes in on the Reverse Flash! Check out all the action from upcoming episodes of The Flash in this high-speed trailer that was shown for the first time at the show’s 2015 Paleyfest session on March 14, 2015. Will Oliver take Ra’s al Ghul up on his offer? Check out all the action from upcoming episodes of Arrow in this killer trailer that was shown for the first time at the show’s 2015 Paleyfest session on March 14, 2015.